For the first year after the removal of your braces, you will be seen at our office to check your teeth and retainers. Wear your removable retainers as instructed by Dr. Hashem & his staff. Retainer replacements are expensive, so we offer Retainer Insurance that you can purchase at our office, in order to help reduce the replacement cost. Please ask one of our team members for information. You have now completed your one year supervised period of retention following your orthodontic treatment. The tissues supporting your teeth have had one year to remodel and settle in around your teeth. Some minor changes in tooth alignment do occur as we age due to external influences. These can include normal tooth wear, trauma, changes in restorations, changes in the health of the gums and bone, some tooth-related habits (i.e., tooth clenching & grinding), as well as growth changes. 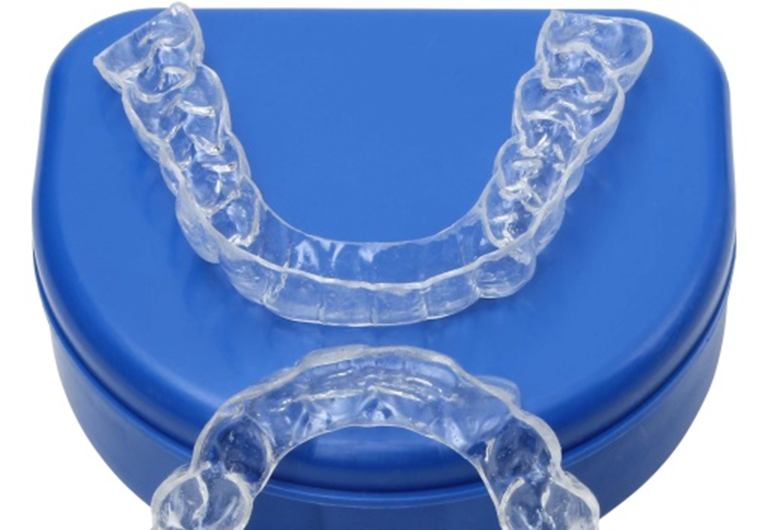 Nighttime wear of removable retainers provides the best guarantee for stability. One to two nights per week is usually enough to maintain tooth alignment and proper fit of your retainers. If you happen to have bonded retainers (“permanent” retainers), it is ESSENTIAL that you keep regular visits with your dentist, for cleanings and checkups, to prevent gum disease and tooth decay. We recommend that you visit your dentist, every four to six months. We will not be scheduling any further visits for you during your unsupervised retention. If you wish to book an appointment in the future, for us to look at your teeth, please contact our office. These visits will be subject to a $50-75 fee. Congratulations again on your new smile!